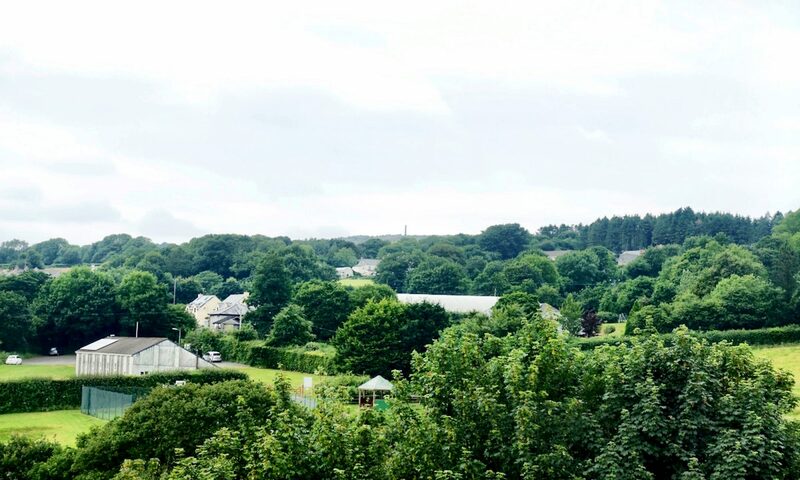 The policies of the Calstock Parish Neighbourhood Development Plan must be based on solid evidence: that includes statistical evidence as well as other forms of evidence. This section will expand as more data becomes available. *Local Insight is a tool developed by Oxford Consultants for Social Inclusion (OCSI) based on a project developed jointly between OCSI and HACT.